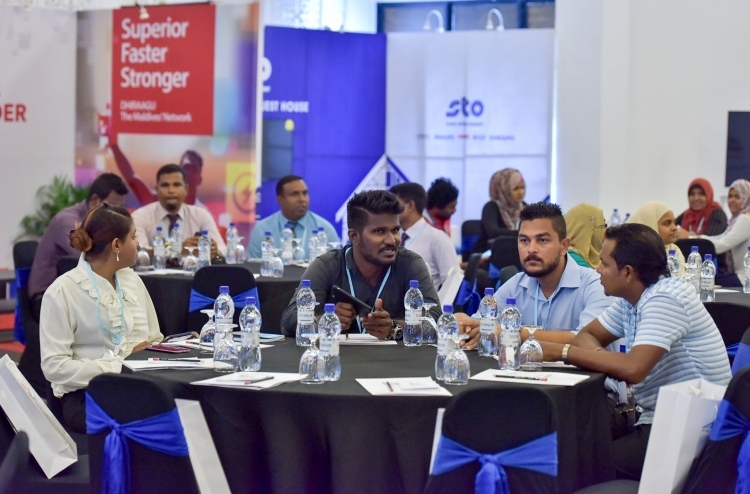 BML Guesthouse Conference was kicked off in Dharubaaruge on Saturday with more than 160 local guesthouse businesses in participation. 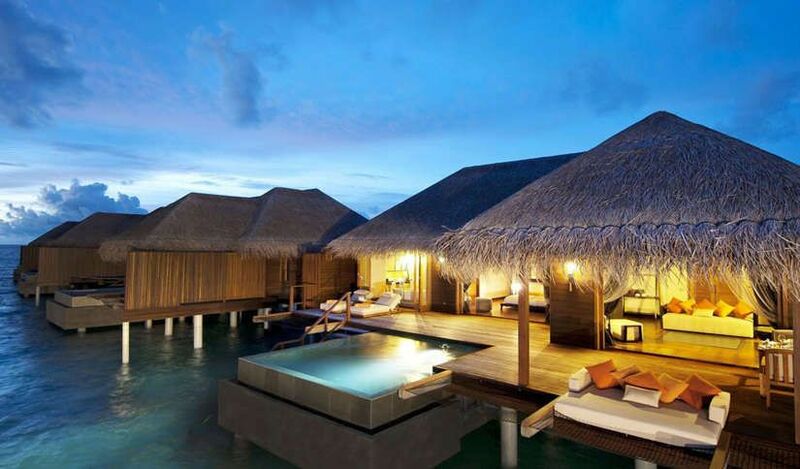 Guesthouse Maldives is a travel magazine released by Maldives Getaways. The conference was launched by Minister of Finance, Ahmed Munawwar, who said that Maldivian tourism industry was a unique international model, and noted that it was the biggest contributor to Gross Domestic Product (GDP) of the country. 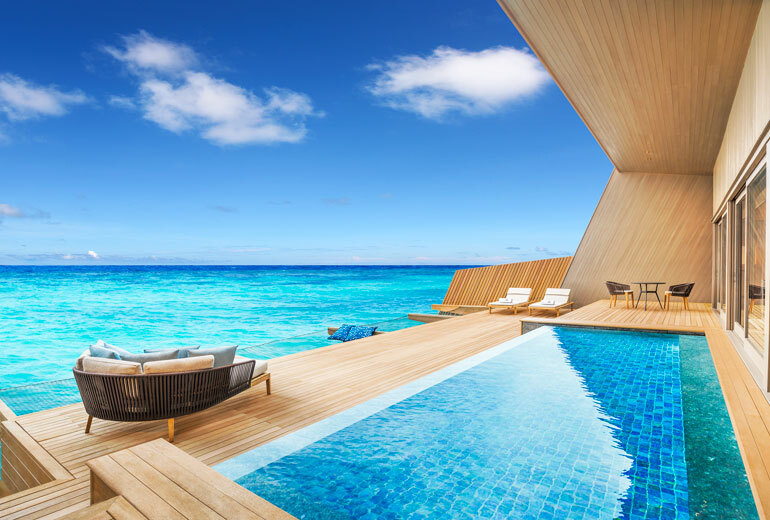 “They kept saying on previous reports released by UN and World Bank that Maldives doesn’t have the infrastructure, and that the tourism industry of the country cannot, therefore, reach much heights. But we have proven them wrong. The government, together with the private sector have proven that the Maldivian tourism industry has made the most progress,” said Munawwar. 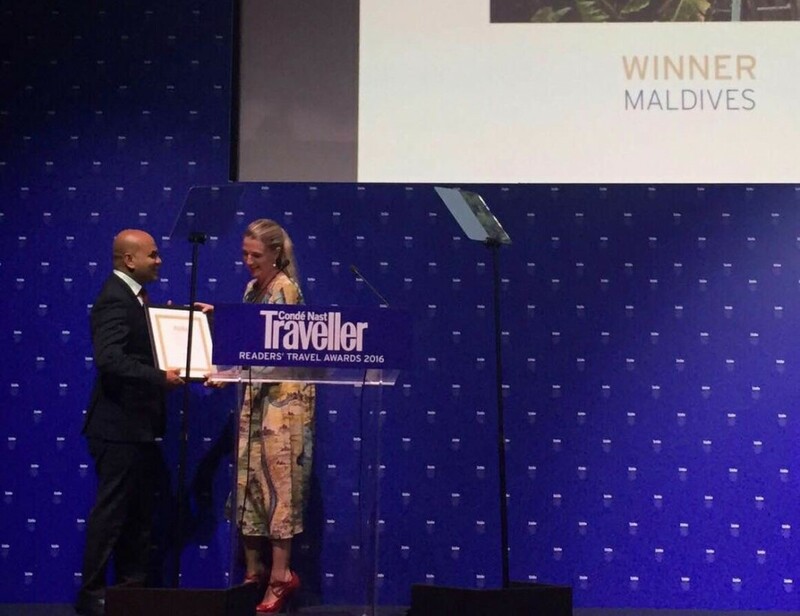 He said that the government wanted to ensure that the Maldivian tourism industry was well-established enough to overcome any challenges that may come its way. And that this was the opportune time for the government and private sector to work together. Munawwar said that statistics showed that the guesthouse business was one industry which had made the most progress over the last couple of years. 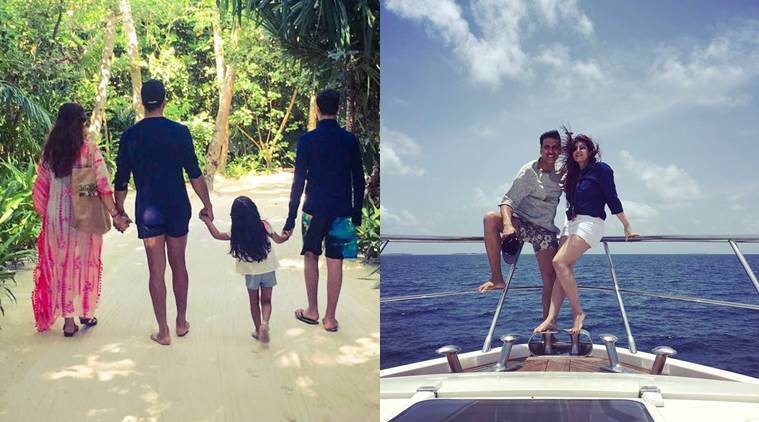 “Looking at the last 40 or 50 years, the Maldivian tourism industry hadn’t been within reach of the common man. But the guesthouse has proven that it is possible,” said Munawwar. 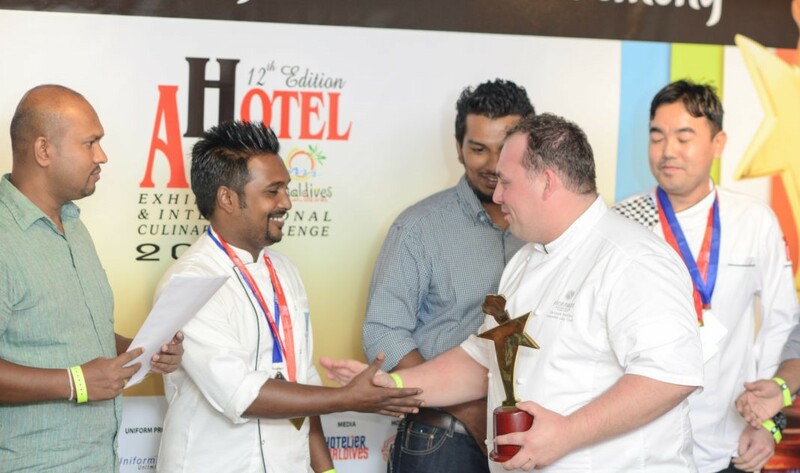 Andrew Healy, the CEO of Bank of Maldives – which is the event’s title sponsor, said that the bank was providing a lot of assistance to the guesthouse business. 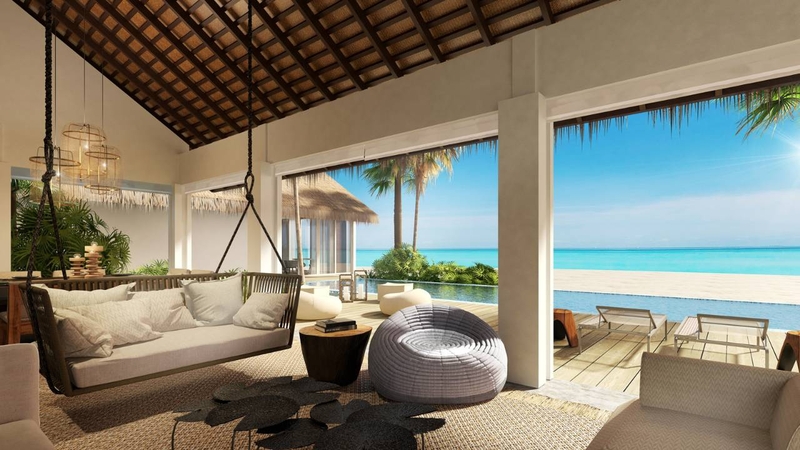 Healy said that BML would provide their full assistance in ensuring that Maldives Getaways achieve their target of bringing in 500,000 tourists to local guesthouses by 2020. The conference is being attended by more than 160 owners of guesthouses and 15 businesses, as well as international tourism companies such as Booking.com, Agoda, Wister Rooms and Expedia.